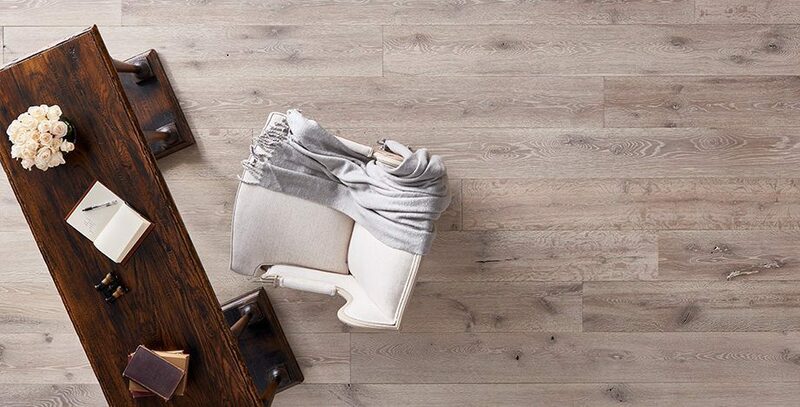 Like the snow-capped peaks of the Teton mountains, our Teton floors seem to have acquired their custom silver-gray color from legendary cliffs and weathered wood. 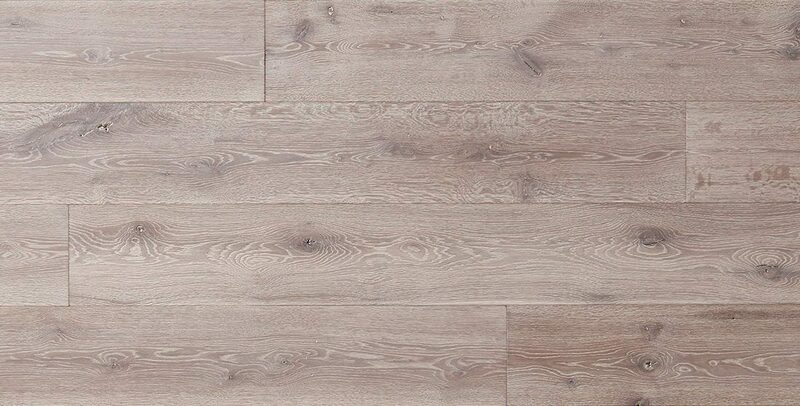 This is the perfect floor for expressing both rugged elegance and contemporary taste. Teton, like other floors in the Empirium Collection, uses a finish that is created to react with the natural tannins in the raw material, bringing out the lustrous beauty and individual character within every board. Distinctively unique.